"Give your new parrot as much time and attention in the beginning as you will be able to give it down the road." This means, don't lavish hours of time and attention on your new companion bird in the beginning and then when work, chores, family schedules, etc. interfere, decrease the time you spend with your pet. Your parrot will not understand and will view it as withholding your time. 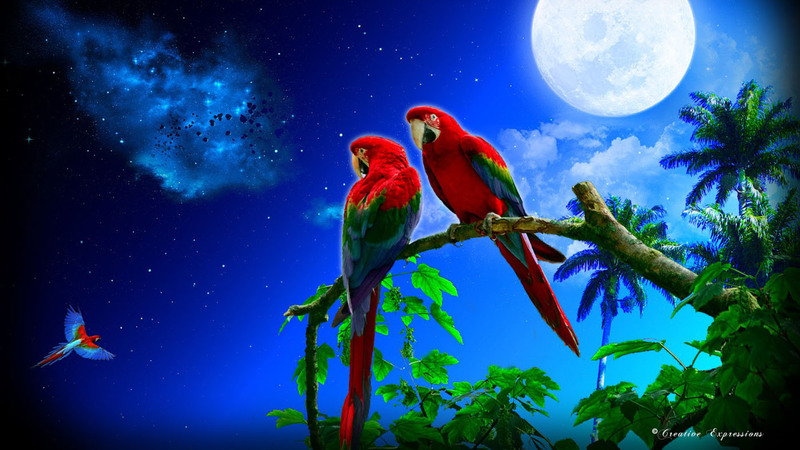 A parrot is not a domesticated animal. The vast majority of our companion birds today are raised in a domestic setting. 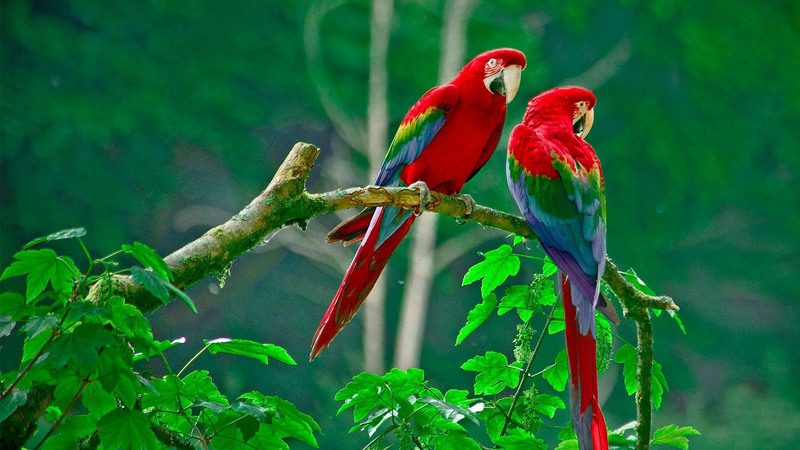 However, a parrot will always be a wild entity. This means as simply as – keep your bird's wings clipped or he WILL fly away – like casino en ligne to as complicated as your bird always needing his flock (that's you). 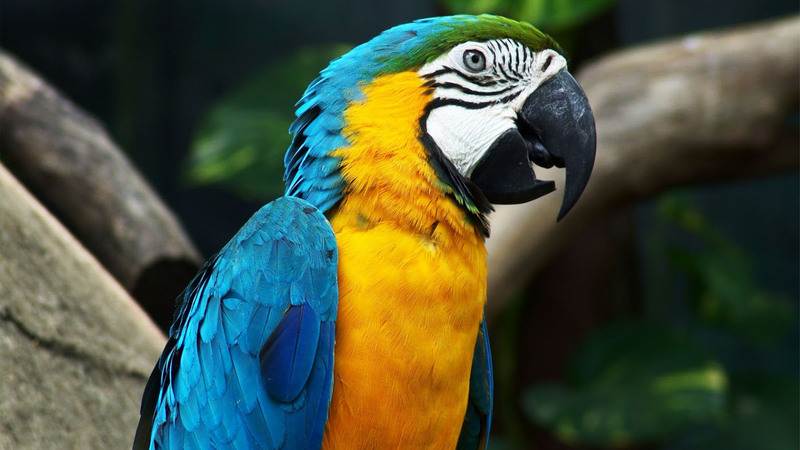 Most people know that a parrot is a very intelligent creature, but it will serve you and your companion bird well to be aware of his emotional needs as well. Enter our site at your own risk and be prepared to fall in love with the most exquisitely beautiful parrot and today's newest star on the Red Carpet. Perhaps you know this parrot by its endless color mutations, but have you been introduced to it for its engaging personality, ability to talk and aptitude for tricks. Frank and I have had to close the doors of The Beak. 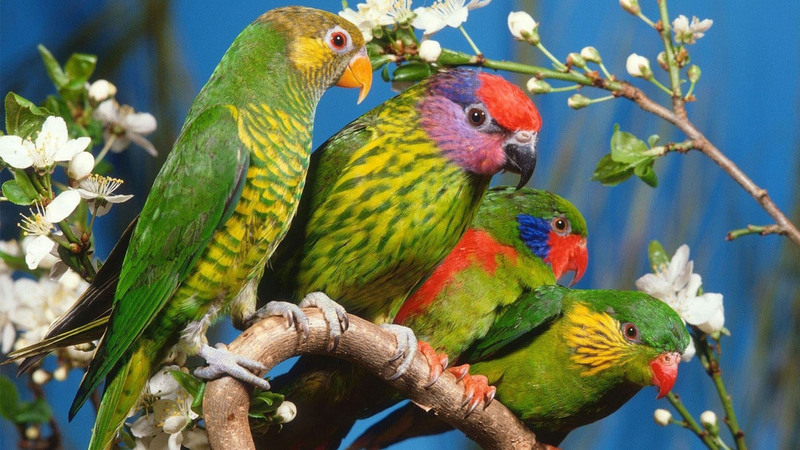 All our birds have been sold to other breeders (it is very quiet here) and we look forward to their success, Our love of these beautiful parrots remains and we will maintain our website for questions, comments and a source of information. Or just to visit…. We look forward to hearing from you. © Untitled. Design: The Beak.